David Menuisier is a French-born racehorse trainer based at Coombelands Racing Stables, the state-of-the-art equine facility in Pulborough, West Sussex, England. Having gained a wealth of experience assisting some of the greatest and most prestigious racehorse trainers from around the globe – Christiane Head-Maarek, Richard Mandella and John Dunlop OBE – in the last decade David has carved out a niche as a racehorse trainer in his own right. Read more about David’s stratospheric career, in his own words, here. 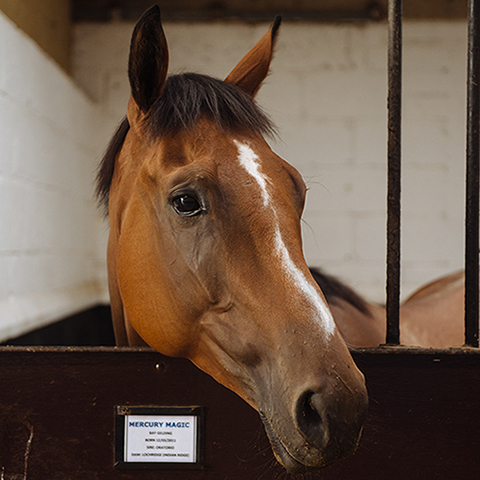 Building on his expert horsemanship and intuitive rapport with the horses in his care, David works tirelessly to create a bespoke training programme to achieve the very best results which make him widely respected as a racehorse trainer. 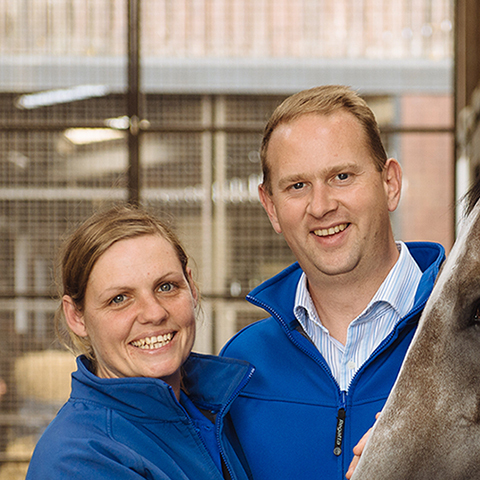 Horses under racehorse trainer David Menuisier’s care receive the very best training and treatment in the ultra-modern facilities at Coombelands Racing Stables. 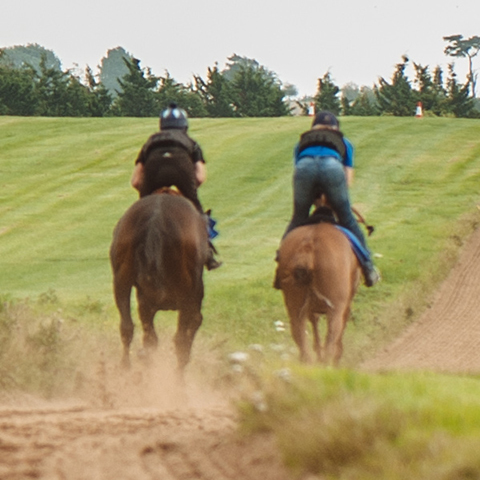 Set in West Sussex countryside, situated within close reach of many top UK racecourses, Coombelands’ world class facilities enable Racehorses to flourish. 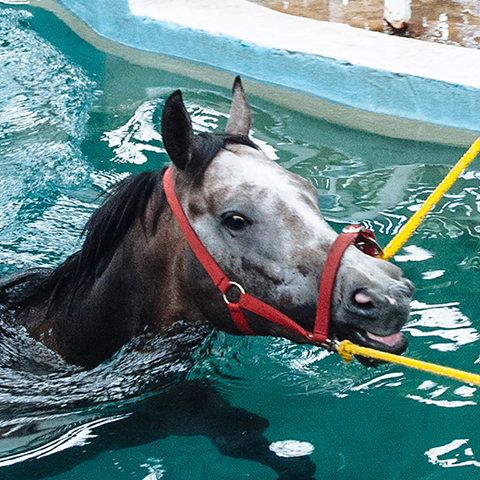 With a shared passion for horses and extensive racing experience, trainer David is assisted by a team of professionals dedicated to attaining optimum results. Owning a racehorse is an exciting and rewarding experience. For details of sole ownership, syndicate schemes and corporate partnerships please click here.